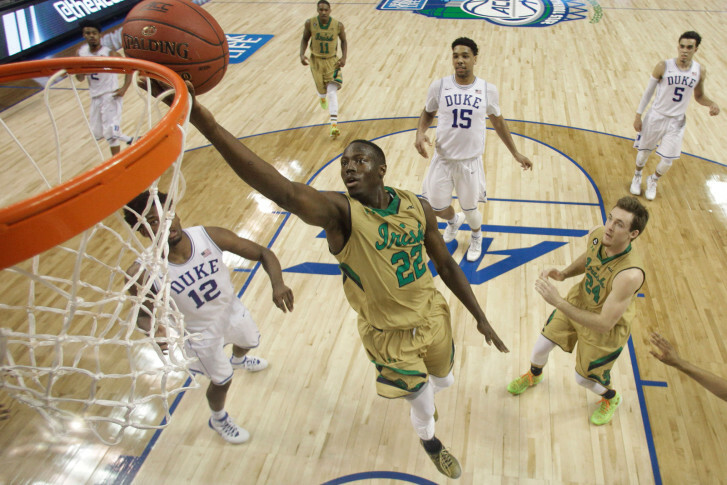 The 6-foot-7 Brown provides the Wizards with needed wing depth, a versatile defender and a potential playmaker for the team’s second unit. 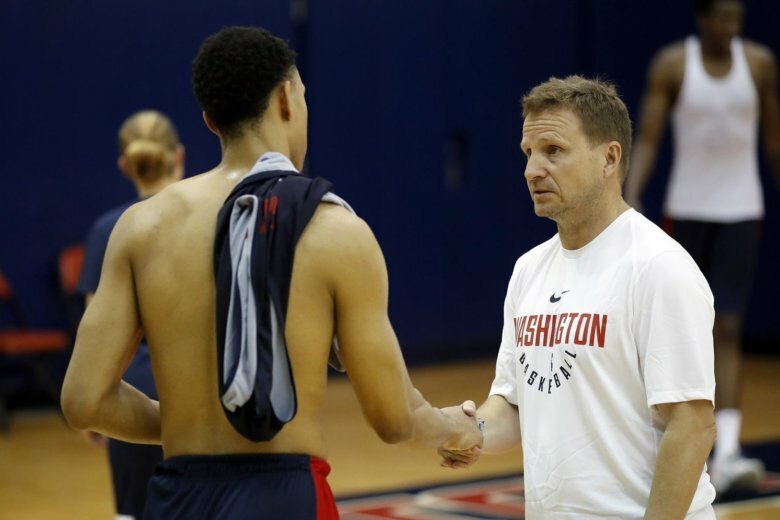 A comprehensive, 26-point guide of everything Wizards fans need to know before Thursday night’s NBA Draft. 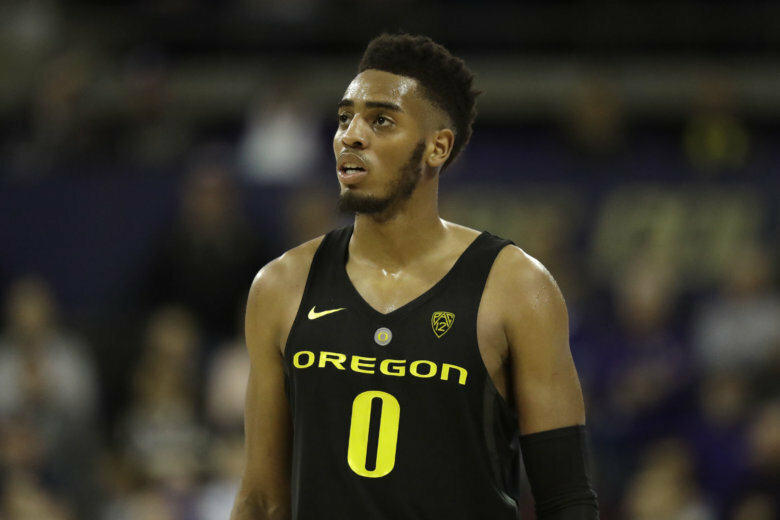 While it’s anybody’s guess what the Wizards will do, there are plenty of local names to keep an eye on in Thursday’s NBA Draft and beyond. 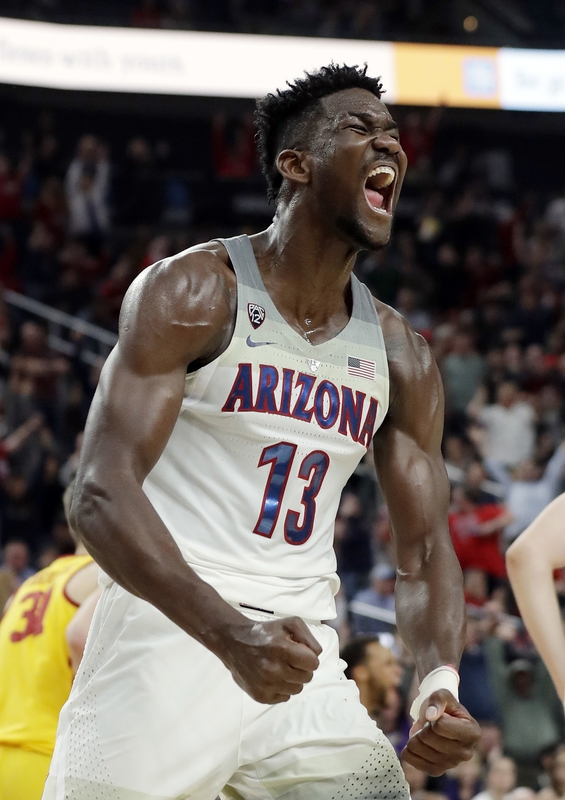 There’s been little question that Arizona’s Deandre Ayton is the best of a potential-filled group of bigs at the top of Thursday’s NBA draft. Behind him are several talented men. Here’s a look at the top prospects. 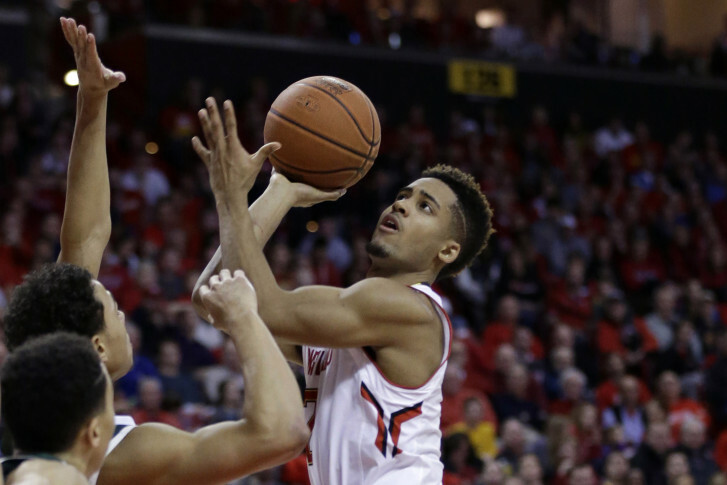 Junior guard Melo Trimble will declare for the NBA Draft and sign with an agent, the school announced Wednesday. 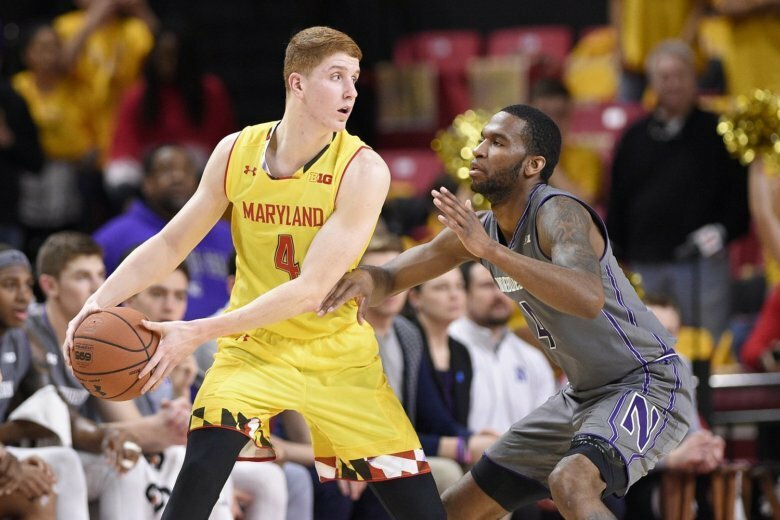 Terps’ Trimble withdraws from NBA draft, will return to UMd. 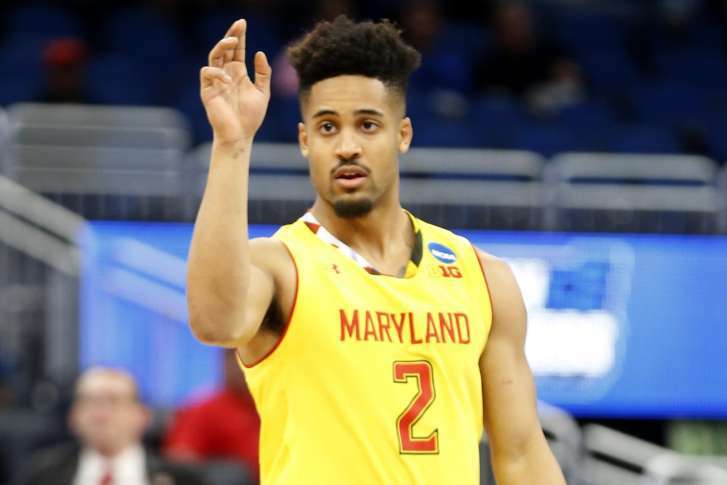 University of Maryland point guard Melo Trimble has withdrawn from the NBA draft and will return for his junior season.